When it comes to decorating your home, there’s no need to have a PhD in Interior Design! Helpful decorating ideas that won’t exhaust your wallet are just what you need to give your living quarters a touch of trendiness. Determine a theme for the room or area you are trying to decorate. This will simplify things early on. Do an inventory of what you currently own and what you can incorporate into your new design. Get rid of things you no longer use or things that you can do without. Find inspiration from home magazines, websites and Pinterest! Most importantly, have fun with it! Your home is unique so tailor it to your liking! 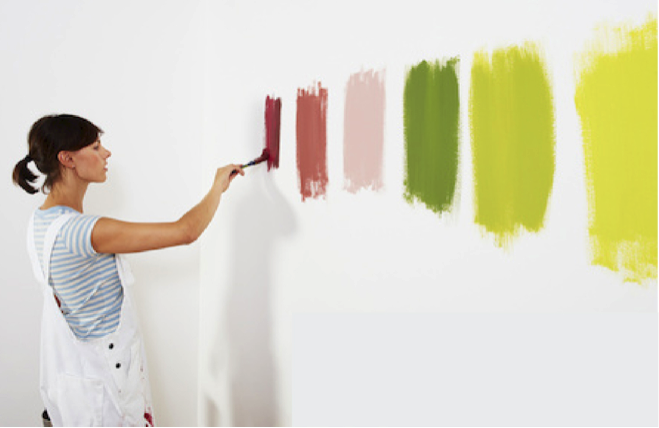 –What are some tips that you’ve found helpful while decorating your own home? Leave suggestions in the comments below!